Each InfraGard Members Alliance (IMA) is geographically linked with a FBI Field Office, providing all stakeholders immediate access to experts from law enforcement, industry, academic institutions and other federal, state and local government agencies. 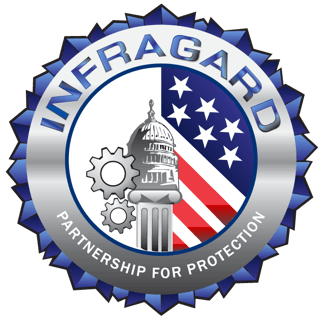 By utilizing the talents and expertise of the InfraGard network, information is shared to mitigate threats to our nation’s critical infrastructures and key resources. Collaboration and communication are the keys to protection. Providing timely and accurate information to those responsible for safeguarding our critical infrastructures, even at a local level, is paramount in the fight to protect the United States and its resources. Partnership and liaison between the government and the private sector is the key resource. As Americans, our lifestyle, economy, and national security are supported by a complex framework of businesses and services. The central role of these critical infrastructures and key resources (CIKR), however, makes them especially vulnerable as targets for both physical and cyber-attacks. 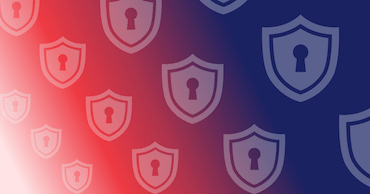 This course is designed for those companies participating in the InfraGard program or those that desire to provide a more rigorous Cyber Security Awareness education for their IT, IT Support, Helpdesk and other employees in key positions.